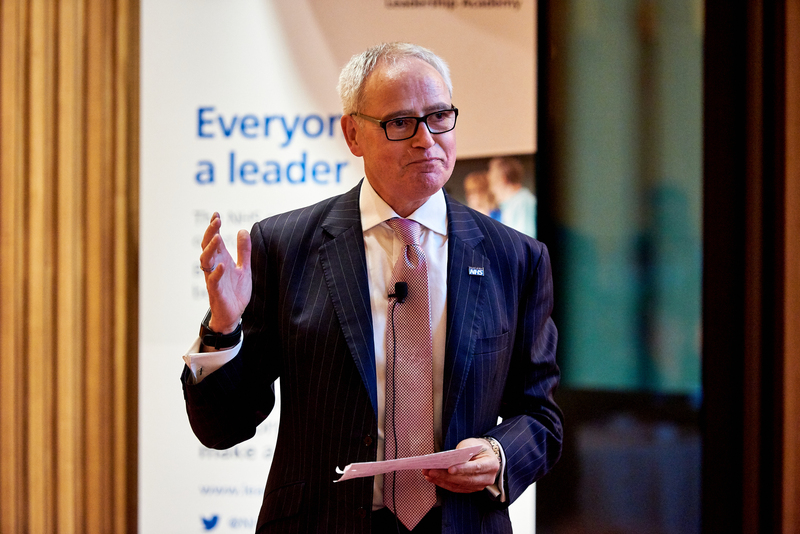 In his latest blog Peter Homa, chair of the NHS Leadership Academy, captures the leadership lessons he has learnt in his nearly 40 years NHS leadership experience. I absolutely love this…it really resonates. I am going to send this to my colleagues. Thank you. Truly inspiring. Really thought provoking especially as it was written by a 24yr old version. Relevant as much today for most of us as it was when written. This resonated with me, such sage advice.